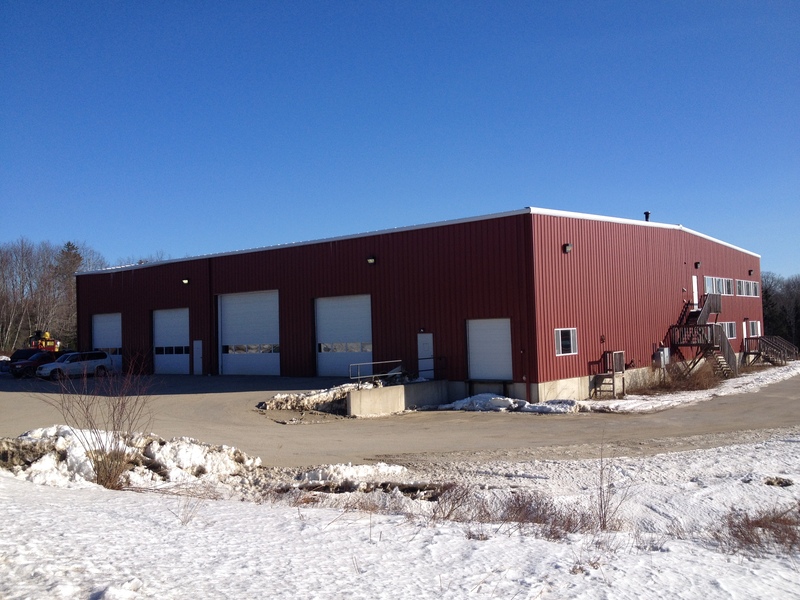 Front Street Shipyard in Belfast, Maine, has increased its capacity by adding a new facility located in the neighboring town of Bucksport. The additional building houses a team of composites experts who are currently beginning construction on a line of 30-foot multihull boats for Trefoil Marine. Reserved exclusively for Front Street Shipyard’s production arm of the company, the Buckport facility will continue to take on new construction opportunities as they arise. The 15,000-square foot building was constructed in 2005 for another production boatbuilding company that has since downsized. At this new location, Front Street Shipyard took delivery of the CNC-machined plugs the builders are using to create hull and deck molds for the Trefoil high-performance T30 boats. Production boatbuilding will begin later this spring. The T30 catamarans built in the Bucksport facility will be used primarily for military and police patrol, fire and rescue. The craft’s capabilities are applicable to the commercial and recreational markets as well. The first of the boats will be launched in early summer. Front Street Shipyard currently has six full-time employees in the new facility and plans to more than double that number. The yard continues to seek skilled composites technicians to join the new workforce in Bucksport. Interested candidates can apply online at www.frontstreetshipyard.com.